Tyler King never forgot the blue-eyed, pig-tailed girl that lived on the ranch next door. So when he hears that she’s coming back for the summer, he can’t wait to reminisce about the good ole days. 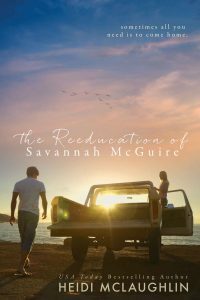 He soon finds out life in the Big City means a life with big ambitions and Tyler soon learns that Savannah has left the memories of small town living long behind her. Savannah McGuire never thought she’d return to the ranch she once called home. Now she’s back and trying not to become attached to everything she’s missed by growing up in New York City. Determined to hate her surroundings, Tyler works to remind her of everything’s she’s missed. With her future planned out and a trip to Paris imminent, falling in love with Tyler King was the last thing she expected. 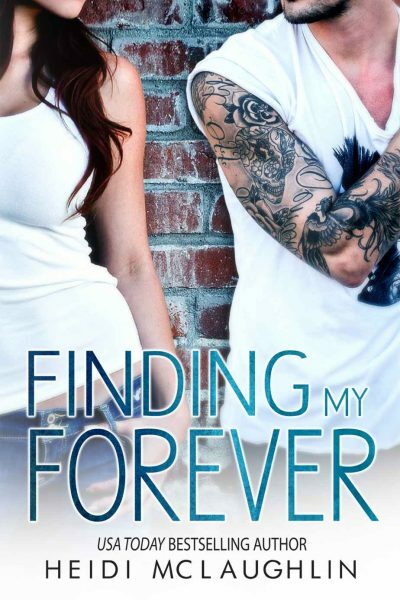 Joey never thought she’d find love… period, especially after her heart was broken. But now that she’s married to her celebrity crush, she’s trying to turn her fairytale into her happily ever after before the wicked witch takes a bite out of her apple.